Following productive discussions, the IMF team and the Afghani authorities reached a staff-level agreement on the completion of the first review under the ECF arrangement. The agreement is subject to approval by the IMF Management and the Executive Board. Upon completion of this review, SDR4.5 million (about US$6.1 million) will be made available to Afghanistan. "Afghanistan’s GDP growth for 2016 is estimated at 2 percent, picking up to 3 percent in 2017 on account of favorable agricultural output. Inflation is expected to pick up to 6 percent in line with developments in trading partners and increased demand related to the refugee influx. Donor grants continue to finance large budget and trade deficits allowing for treasury cash balances and international reserves to remain at comfortable levels." "The ECF sets out a structural reform agenda focusing on institution building, fiscal and financial reforms, and measures to combat corruption to lay the foundations for scaled up private sector development and higher inclusive growth. Staff found performance to have been satisfactory. The team commended the authorities for prudent macroeconomic management and achieving progress under challenging circumstances, and discussed follow-up actions that would help move the reform agenda forward." "Afghanistan continues to face daunting challenges, with the perilous security situation hurting confidence and growth, while an influx of returning Afghan refugees from neighboring countries is compounding these challenges. However, as demonstrated by the successful Brussels and Warsaw meetings last year, the international community continues to stand by Afghanistan providing it with much-needed development, security, and technical assistance support." "The staff report on the first review will be presented to the IMF’s Executive Board for approval during the month of May. 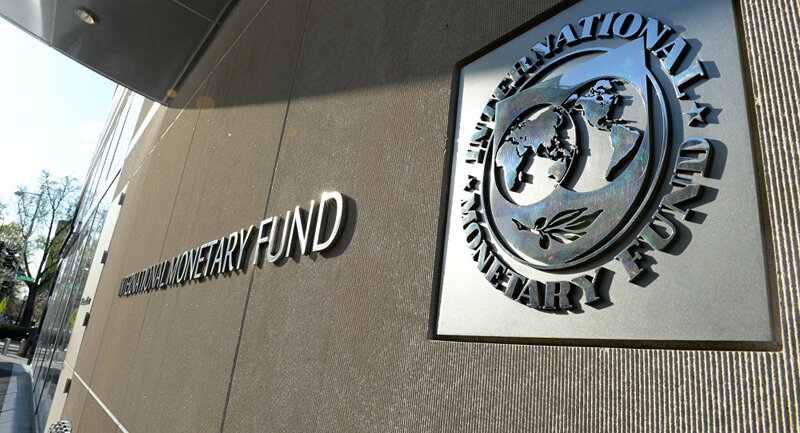 The IMF remains committed to supporting Afghanistan and its people and will continue to actively engage in a dialogue with the authorities on their reform program with the aim of maintaining macro-financial stability, reinvigorating growth, and building a healthy economy to benefit all Afghans."